Teacher, Emma, and lawyer, Liv, have been best friends since they were children. When they witnessed a wedding at the Plaza Hotel, they both made it their life’s dream to have a June wedding at the very same place. For the next 20 years, the two young girls planned out every detail of their future weddings. Now, both Liv and Emma are engaged and ecstatic to be planning their weddings simultaneously. It seems that nothing could go wrong, but when their weddings are accidentally scheduled for the same day at the Plaza, one of them must make a difficult sacrifice and get married elsewhere. 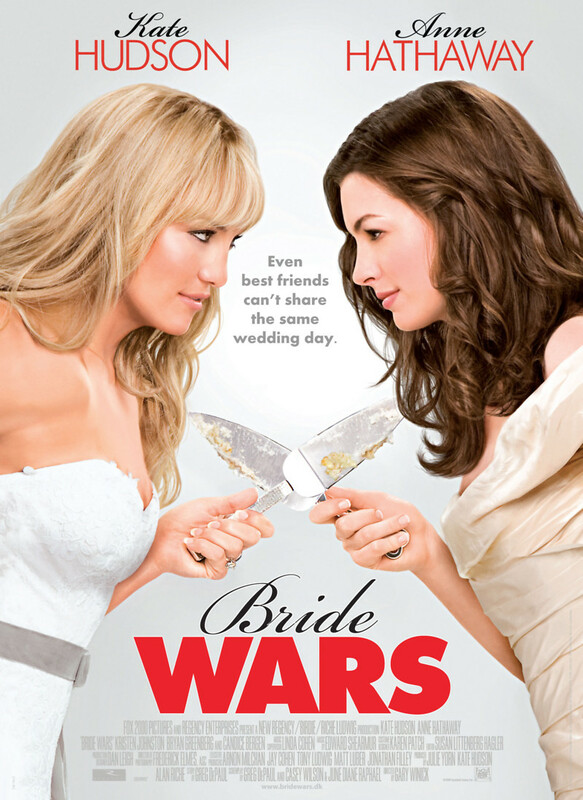 The best friends quickly become enemies as they attempt to sabotage each other. Which bride will win?